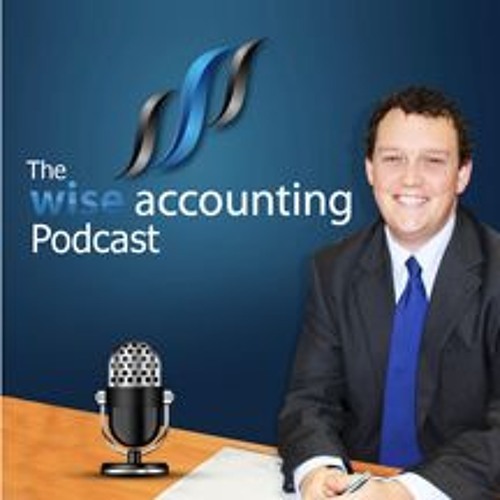 In this week's podcast we discuss some of the tax changes and how they impact you. Despite the low volume of changes since the commencement of the financial year there are still several factors that are impacting tax payers: 1. From July 1st (2017) the annual concessional contributions cap has been reduced to $25,000 and the non-concessional contributions cap to $100,000. Furthermore, where a member's total superannuation balance is greater than $1.6m the non-concessional cap is nil. 2. The ATO are well and truly cracking down on multinational tax avoidance. Due to the flow on effect of these restructures the ATO are anticipating an additional $100m in income tax (in the first year, & $300m in the first 4 years) with a potential GST revenue impact of $240m. 3. Four million income tax returns have already been lodged to the ATO, with 1.6m of them being lodged individually through my Tax. There have been 2.96 million refunds issued for $6.8b. 4. The draft determination for food retailers and the simplified accounting methods (SAM) has been released. The changes to the previous determination are minimal, but if you are a food retailer and: is a retailer which sells GST-free food its SAM turnover is less than $2m, and it does not have adequate point-of-sale equipment You will qualify for the simplified accounting method for GST calculating and reporting. How these methods can be utilised and applied is complicated and a tax professional should be consulted ton ensure compliance. 5. The Deputy Commissioner has obtained judgement for almost $1.9m against a director for unpaid PAYG withholding and superannuation guarantee charges. If you are a director of a company you are personally responsible for PAYGW and SGC obligations. As always, if you have any questions, comments or suggestions to just reach out to us, but we hope you find this beneficial. Until next time, thanks for listening.